Are you a handyman with a biting sense of humor? 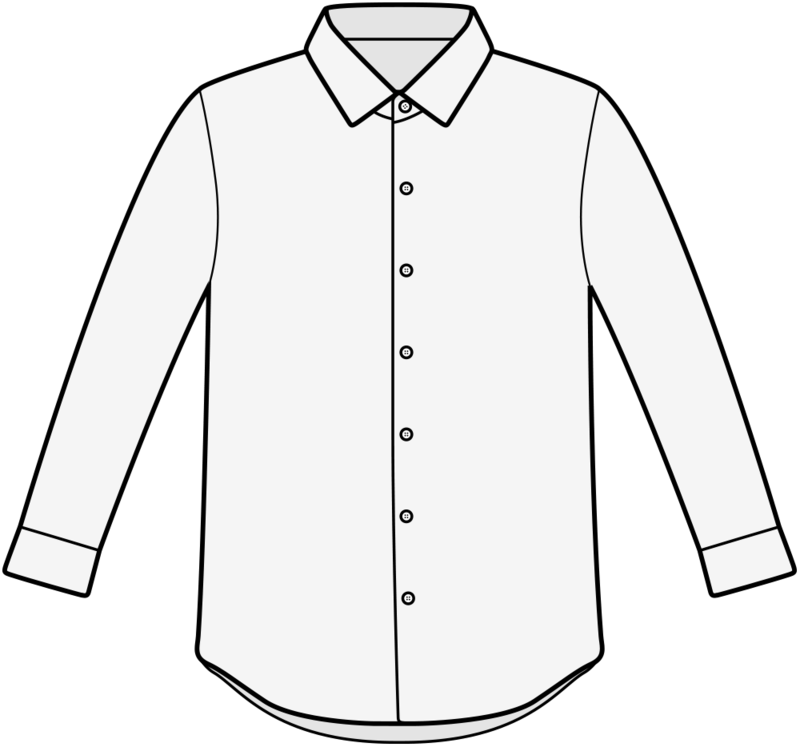 Then this tie is calling your name. 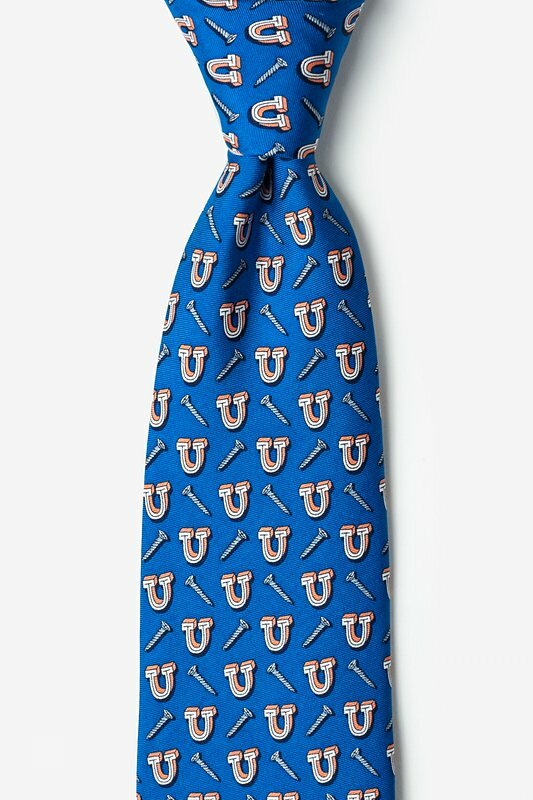 Our aptly named Screw U silk tie features literal screws and the letter "u" smat... read more Are you a handyman with a biting sense of humor? 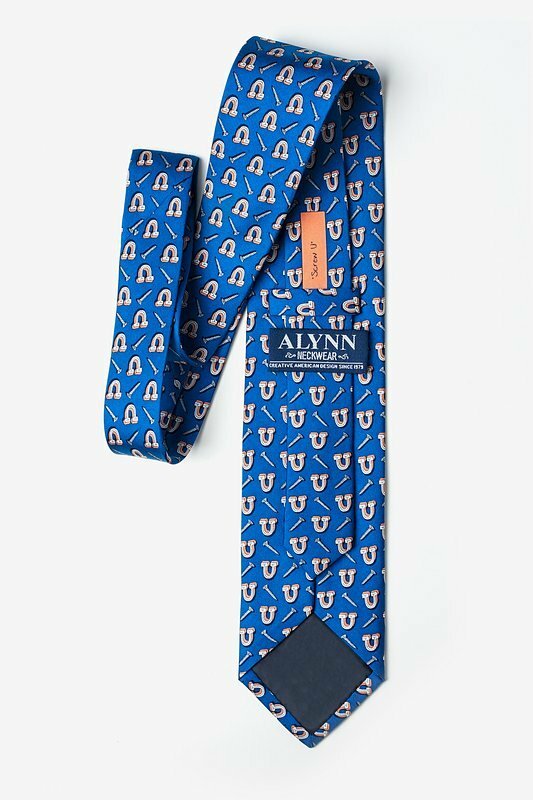 Then this tie is calling your name. 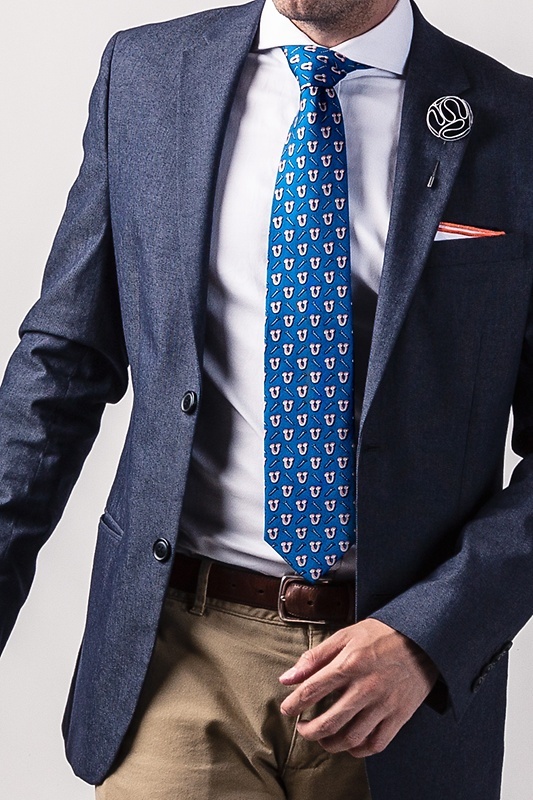 Our aptly named Screw U silk tie features literal screws and the letter "u" smattered across a navy blue background.